Inspire their future career at our Art & Design LIVE! 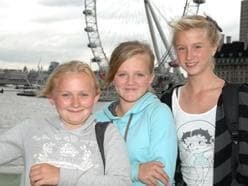 event in LONDON. Learn more here. Inspire their future career at our Art & Design LIVE! event in NEW YORK. Learn more here. What's new & upcoming? Check out what’s happening in the art world. 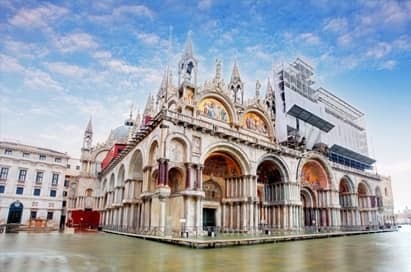 Venice is an artistic treasure trove, housing the collections of world-renowned artists such as Bellini and Piero della Francesca. 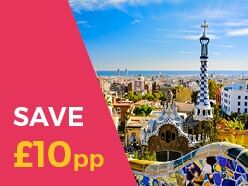 An art school trip to this magical destination is certain to leave your group feeling inspired. 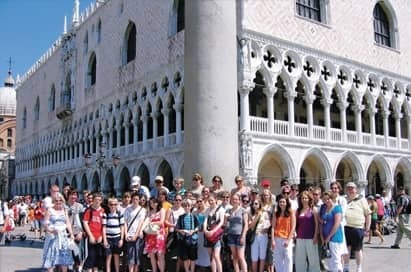 During your Italian study tour here, your pupils will see traditional works of art, stunning Venetian architecture, and will leave inspired by the range of educational visits on offer. 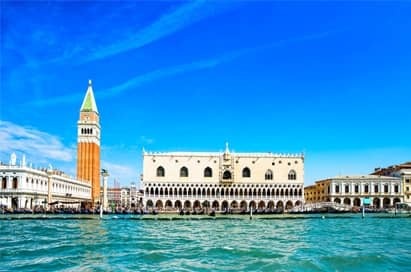 Your group will have the opportunity to see works by Venice's grand masters in situ, including collections from artists such as Titian, Tintoretto and Bellini, whilst artistic riches of the Venetian school can be found at the Galleria dell Accademia. 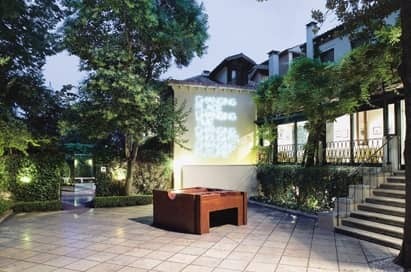 In this enchanting city you will also find a contemporary art scene that lives up to its glorious art history. 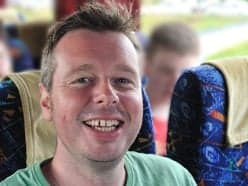 Price shown is based on 25 paying passengers departing from a London airport in February 2020 and is subject to availability. The finest of many art collections in Venice. The Accademia hosts the most important collection of paintings of the Venetian school. Masterpieces by Bellini, Giorgione, Tintoretto and Titian grace the walls, as do the timeless Venetian views by Canaletto. It seems so appropriate to go outside to trace the locations he worked from. An impressive, small museum on the Grand Canal. The permanent collection is a wonderful insight into modernist development at the beginning of the 20th century. Worth seeing are the Cubist pieces by Picasso, Dalí, Ernst and Magritte. Don’t miss the beautiful Boccioni painting ‘Materia’ (1912), a highlight of the futurist movement. 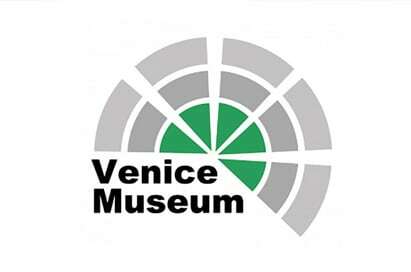 An opportunity to discover the art and history of Venice. 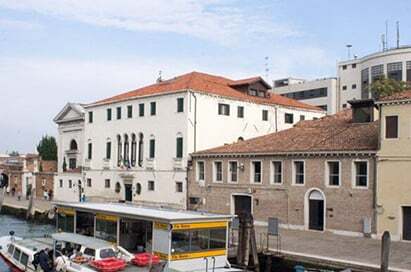 Bequeathed to the city by the aristocratic Correr family in 1830, this museum features interesting paintings of Venetian life, and a fine collection of artefacts, such as coins, costumes, the Doge’s ceremonial robes and hats. 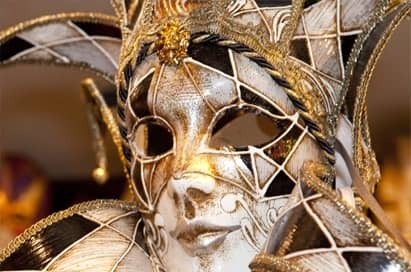 Learn about the use of the mask in Venice during past centuries and then have the opportunity to produce your own papier-mâché ‘Volto’ mask. 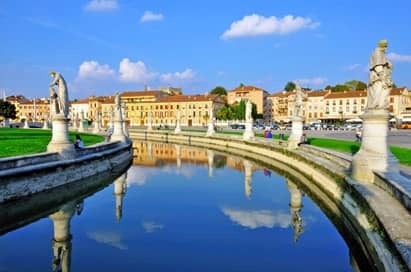 Just over half an hour from Venice, Padua is one of Italy’s most famous Italian art cities, boasting Medieval, Renaissance and Modern architecture. 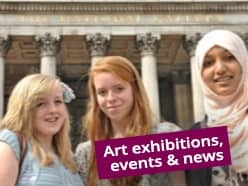 We can arrange a pass for you to gain entry into the following 8 galleries and museums, to make your tour plans run smoothly. 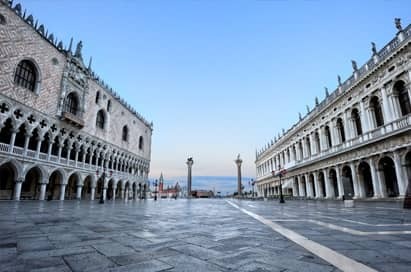 Doge's Palace - An exceptional building at the centre of Venetian life for centuries. Museo Correr - A fascinating insight into the art and history of Venice. Museo Archeologico Nazionale -Collection of Greek-Roman Antiquityalongside Egyptian and Assyrian - Babylonian sections. Monumental Rooms of the Biblioteca Nazionale Marciana -Ornaments and other works by notable artists. Ca’ Rezzonico, Museum of 18th Century Venice - Works of art, furniture and interior furnishings. Masterpieces by Guardi, Canaletto, Tiepolo, Longhi and others. Carlo Goldoni's House - The birthplace of the famous playwright is in Palazzo Centani, at San Polo. It contains a small Goldoni museum with Venetian theatrical memorabilia. Museum di Palazzo Mocenigo - Research centre for the history of textiles and costume. Glass Museum in Murano - Many stunning works of art from glass. Roman works dating from the 1st - 3rd centuries AD progress through to the largest historical collection of Murano glass in the world, with many world-famous pieces dating from the 15th - 20th centuries. Lace Museum in Burano - Admire beautiful lace produced on this island over centuries. Ca’ Pesaro: International Gallery of Modern Art & Oriental Art Museum - The most important baroque palace in the city contains the civic collections of 19th and 20th century paintings and sculptures, including masterpieces by Klimt, Chagall and major works from Kandinsky to Klee, from Matisse to Moore, together with a rich selection of works by Italian artists and an important graphic collection. Natural History Museum - The collections, covering a 700 million year time-span, feature zoological, insect, botanical, fossil and anatomical preparations collections. St Mark's Campanile is the bell tower of St Mark’s Basilica. It is one of the most recognisable symbols of the city. From the top of this 99 metre-high bell tower is a fine panorama of Venice. Described as the most exotic of Europe’s cathedrals this monument is made unique by both its wealth of history and the magnificence of its façade and interior. 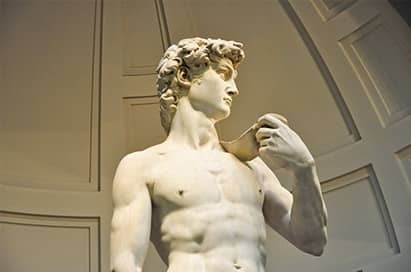 In essence, it is a splendid workshop, where, through the centuries, worked great Italian and European artists. 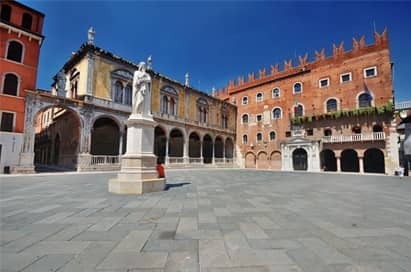 Verona, in the Veneto, is one of Italy’s loveliest towns. It is rich in archaeological sites and has a beautiful medieval centre. A rich collection in one of the most famous civilian buildings in Venice. The core collection includes sculptures, furniture, plus 16th century Flemish tapestries and bronzes. A gallery houses important canvases such as Andrea Mantegna’s San Sebastiano and Titian’s Venus at the Mirror. Lesser known paintings by Tintoretto, Carpaccio, Van Dyck, Giorgione, and Jan Steen also feature here.